Unfortunately, not everybody of us can boast own big apartments. So, we must use the space in flat as much as we have the opportunity. 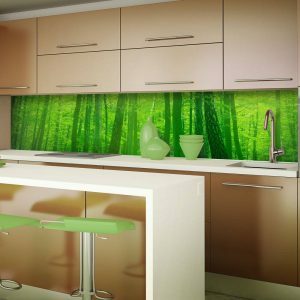 Contemporary designers have a lot of clever ideas to make your apartment cozy and multifunctional. 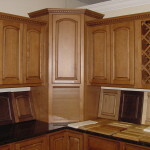 For example, the using of pantry cabinets is very popular now. 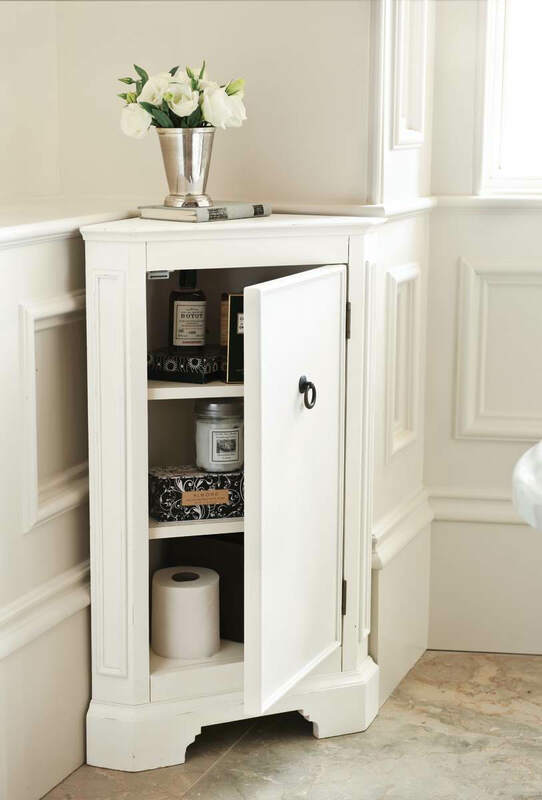 What is a pantry cabinet? What is a pantry? 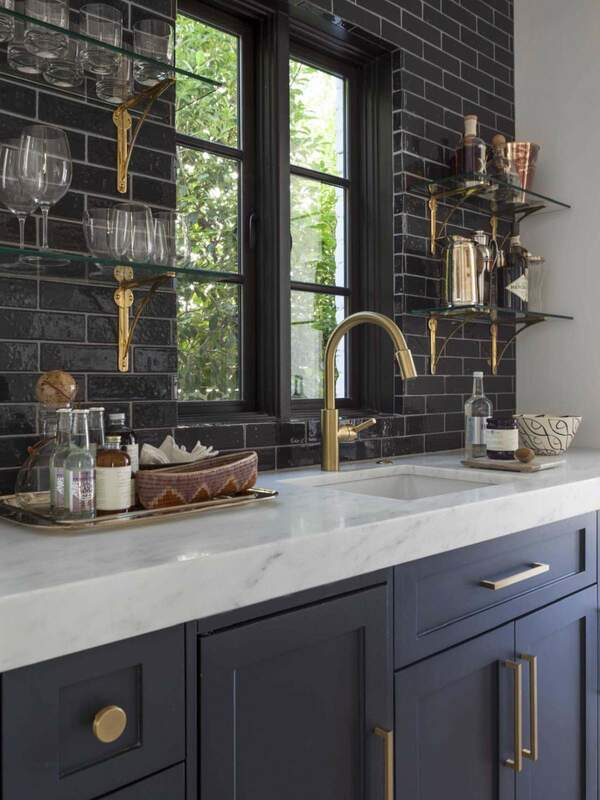 The pantry is called a room in which people usually keep such things as food, more dishes, bottles of wine or oil and spices. 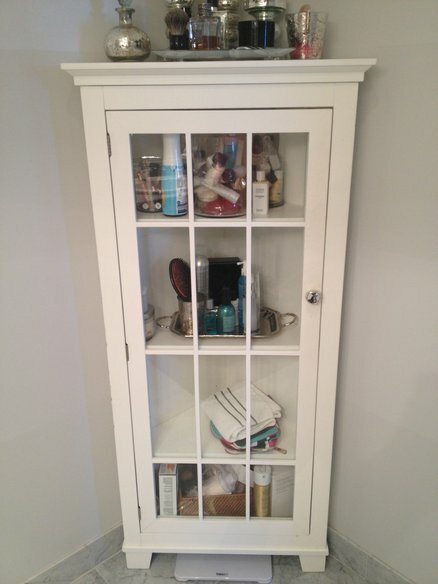 Very often it has a form of an additional pantry cabinet (closet). 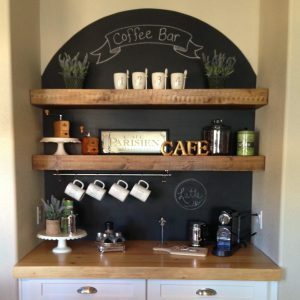 There are many ways of using pantries in your apartments. 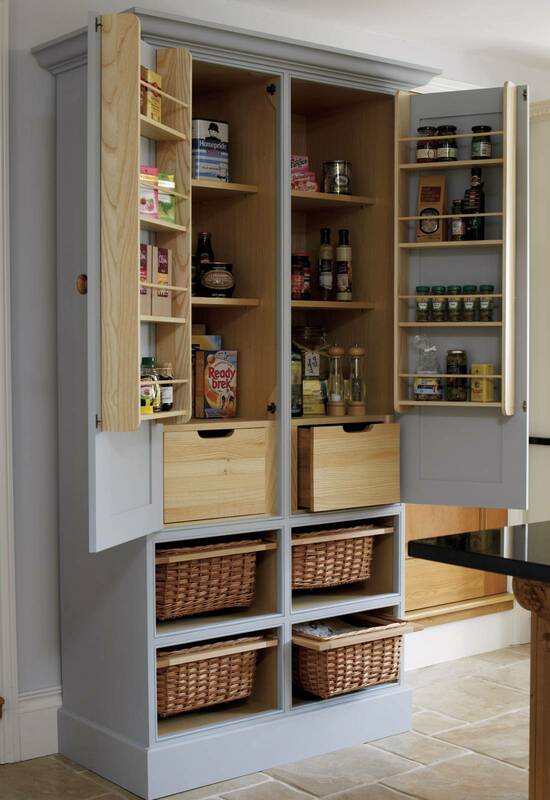 The most prevalent pantry nowadays is considered a corner pantry (cabinet in the corner of the kitchen) because it places in dead spaces (areas that traditionally remain empty). 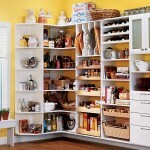 The corner pantry helps to clear disorder and create super organized kitchen. 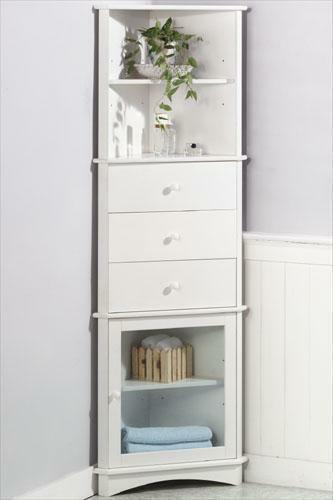 Such pantry is mainly used for keeping less-used items. 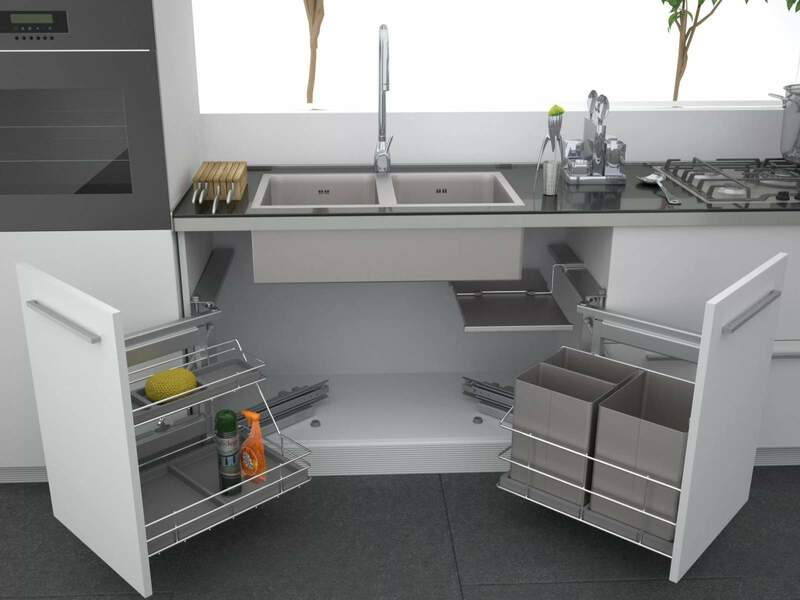 Also it gives you additional private space in small apartments. 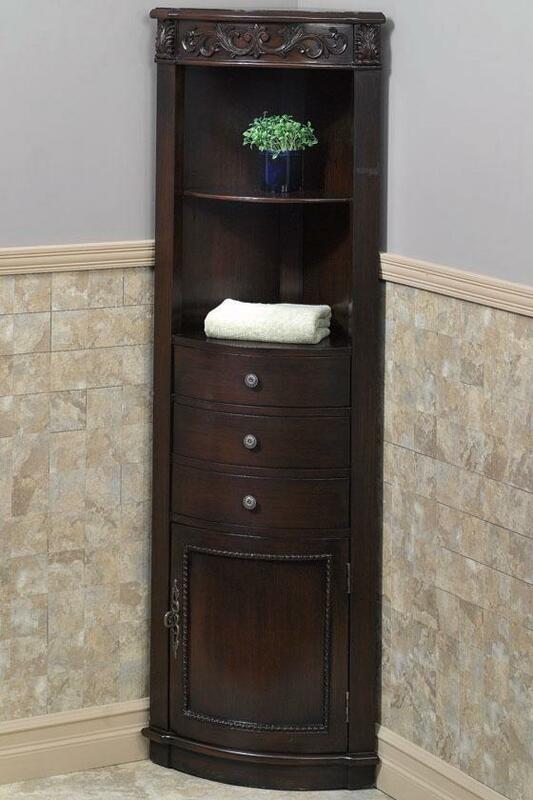 Although a pantry can be made like a broom or coat closet. It is important that creating pantry isn’t complicated and not expensive, so everybody can afford it. 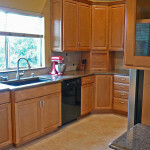 The owner of small kitchen can simply add several shelves to his cabinet that will supply willing space. 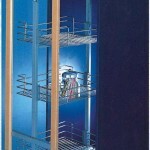 If you take off the doors of pantry you will get popular open shelving system. It obviously will bring creativity in your pantry arrangements. 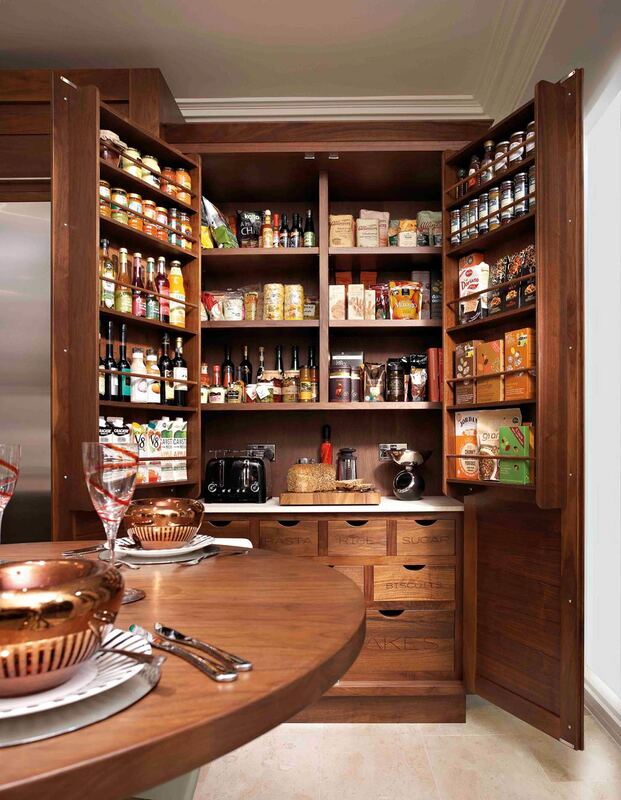 A successfully done corner pantry cabinet is a well-organized one. 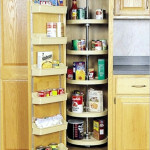 You have opportunity to use the basket drawers, racks or boxes in a pantry for staying organized. Also you may divide shelves for groups of items. It is very convenient. 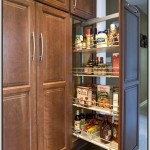 Make sure that products that you use frequently are near the front of the pantry in order to reach it easily. 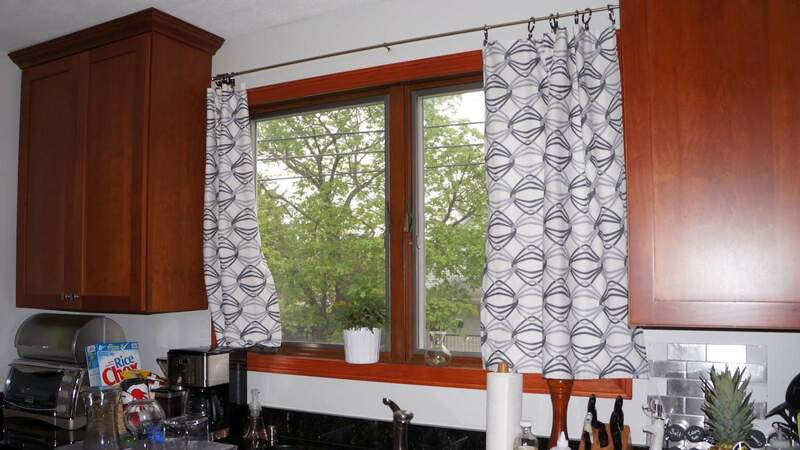 Besides this, in order to save more space you have the opportunity to fix sliding or stow-away doors on corner pantry cabinets. 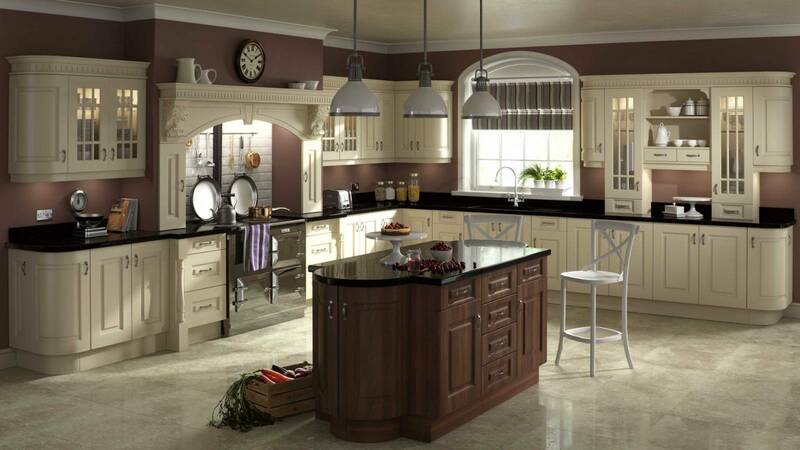 Corner pantry cabinets help to create different varies of interior decoration. 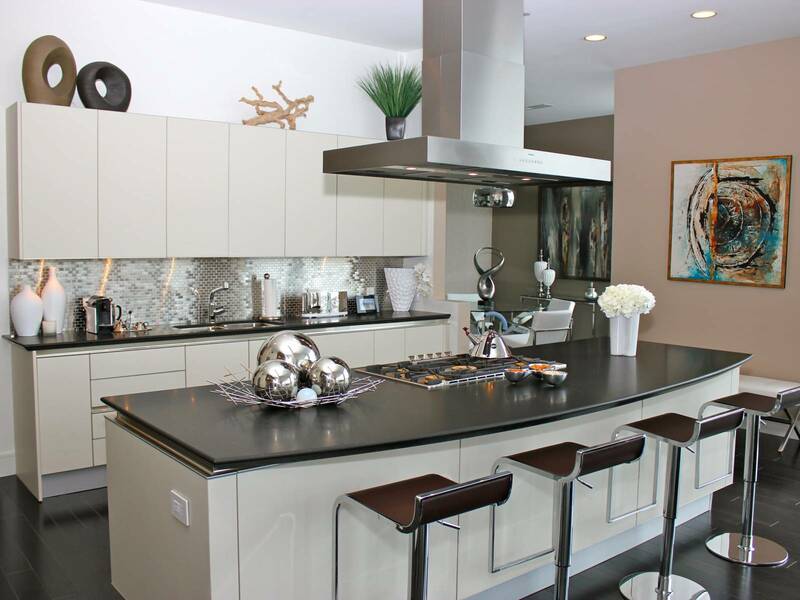 Before choosing the type of pantry you want, you should take into account such factors as size, price of building and configuration. 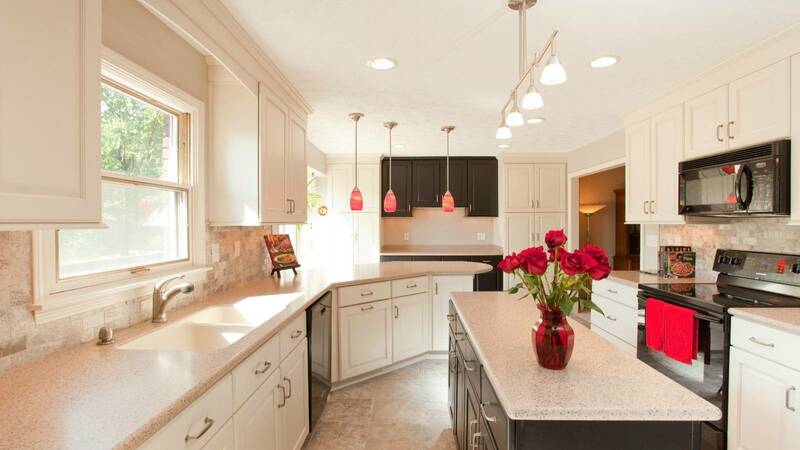 Also besides concerning about the style of such cabinets, you will have to think properly about its color. 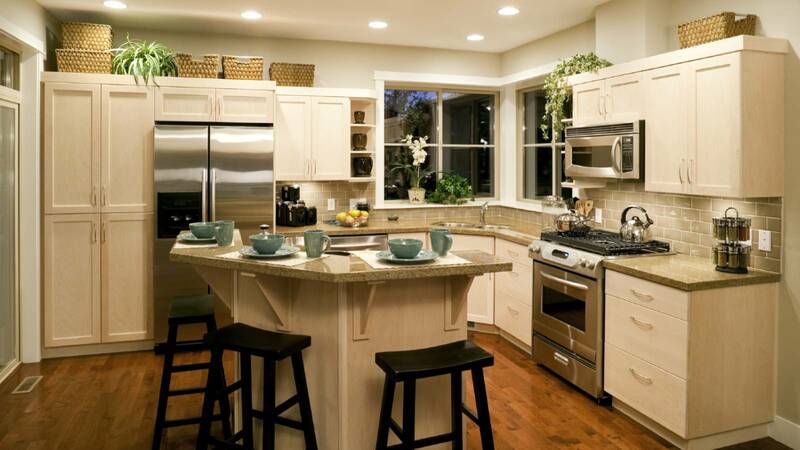 We wish you to create a perfect kitchen with the help of corner pantry cabinets (closets).